Cinnamon, or Cinnamomum ceylon, is a medicinal spice harvested from an evergreen tree native to Sri Lanka, a region formerly known as Ceylon, which is the basis for the spice's botanical name. 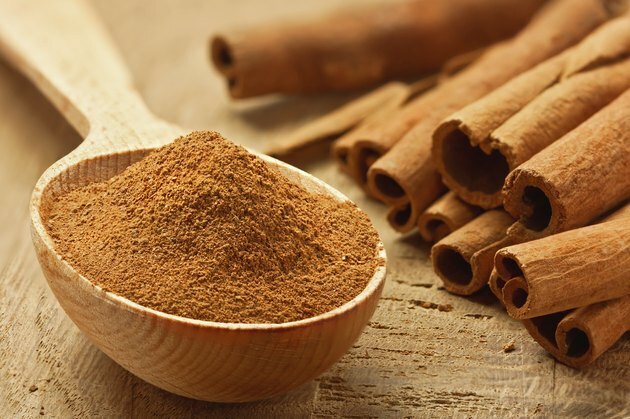 Cinnamon ceylon possesses a sweeter, more delicate flavor than Cinnamon cassia, the other main variety of cinnamon that is less valuable and more commonly sold in the United States, according to Botanical-Online. Cinnamon has long been used as a medicinal spice and has roots that go as far back as ancient Egypt. Using spices medicinally can be effective for fighting health disorders, however, a physician should always be consulted prior to using them. Consuming cinnamon may reduce blood sugar, cholesterol and triglyceride levels. The spice's mechanism of action is not known, however, it is thought that components in cinnamon may increase insulin receptor sensitivity, which can increase the body's ability to remove glucose from the bloodstream and store it in the body's tissues, according to magazine "Eating Well." The recommended dose is approximately 1/2 tsp. of powdered cinnamon mixed with water per day. Cinnamon is widely used to treat digestive disorders such as nausea, flatulence, diarrhea, appetite loss and indigestion. Additionally, cinnamon's essential oils aid in the dissemination of food particles and stimulate saliva and gastric juices, which helps with most aspects of digestion and nutrient absorption. 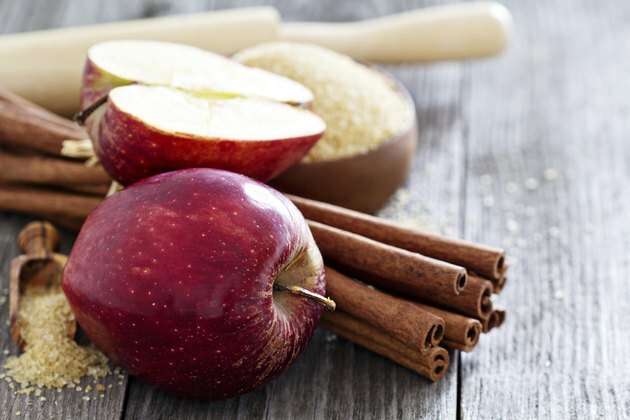 To avoid indigestion when eating acidic foods, consider sprinkling cinnamon on the meal when appropriate. A recommended dose of cinnamon, according to Botanical-Online.com, is an infusion of a 1/2 tsp. cinnamon and 8 oz. of water consumed a half hour prior to meals. Cinnamon's active compound, cinnamaldehyde, increases peripheral blood flow, which means the spice may be appropriate for treating poor circulation in hands and feet. Cinnamon may be particularly effective for treating the health disorder chilblains, which are ulcers of the fingers and toes caused by exposure to cold weather, according to Botanical-Online.com. Additionally, cinnamon possesses properties that help to remove obstructions in the blood vessels, such as cholesterol, which improves general blood circulation, according to the Epicentre. A recommended dose of cinnamon for vascular health is an infusion of 1 tsp. of cinnamon added to 16 oz. of water, consumed daily in two divided doses. 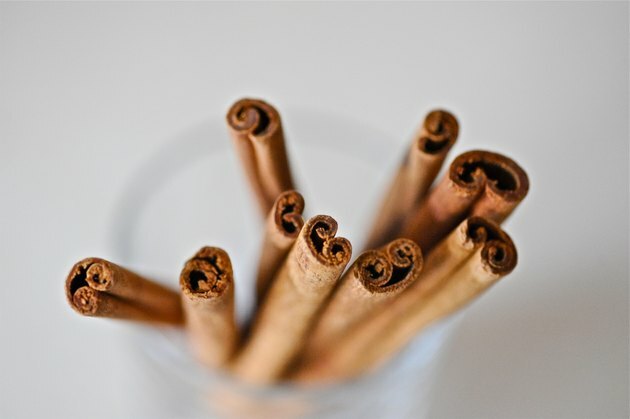 "Eating Well": Is it true that cinnamon helps reduce blood sugar?